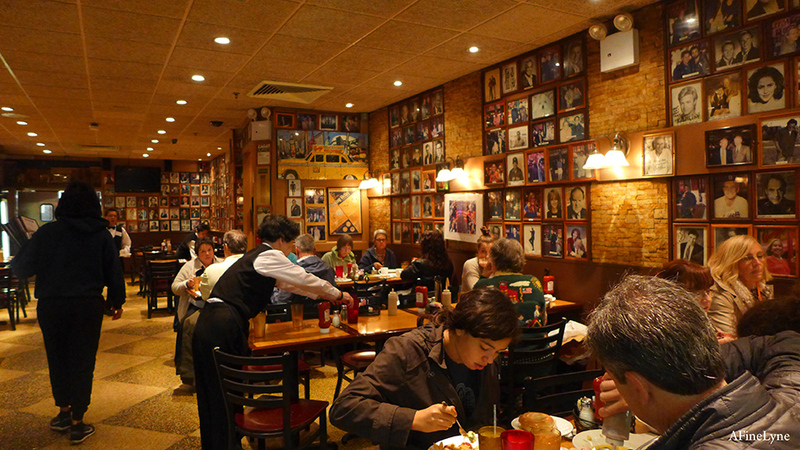 Lovers of the beloved Jewish Deli can thank Amazon Prime Video for this short window of culinary delight, using this to promote the second season of The Marvelous Mrs. Maisel. 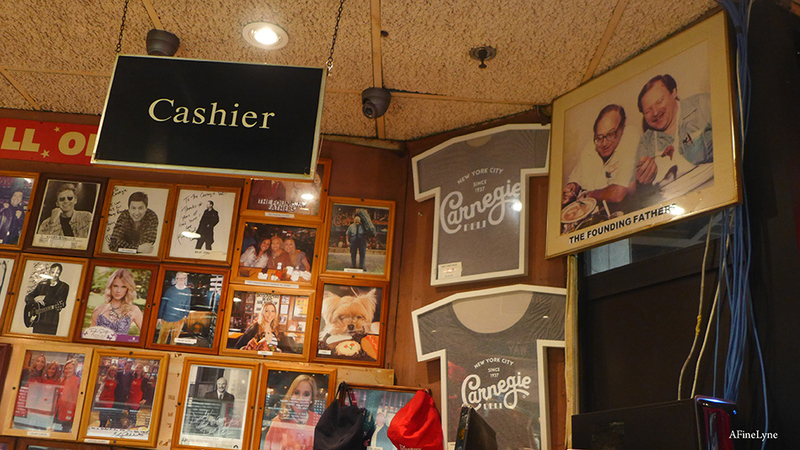 The Carnegie Deli Popup will be located at 201 Lafayette Street in Nolita ~ with sandwiches selling for just $1. 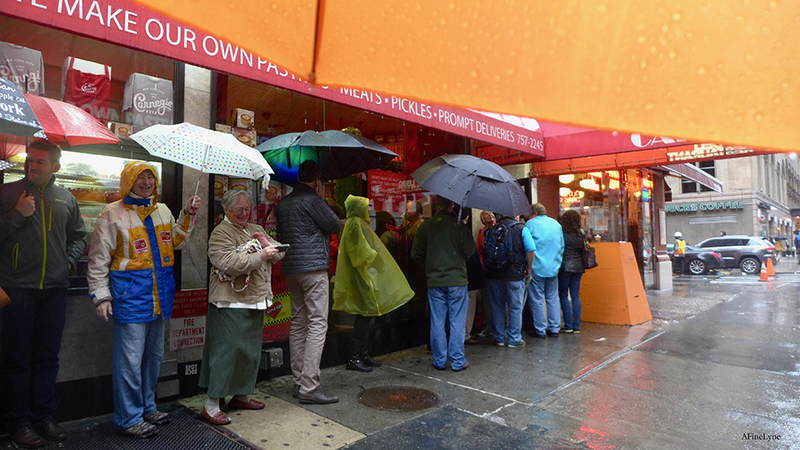 We understand there will be The Maisel Sandwich, just 99cents. Check out the menu, with Dr. Brown’s only 50 cents! 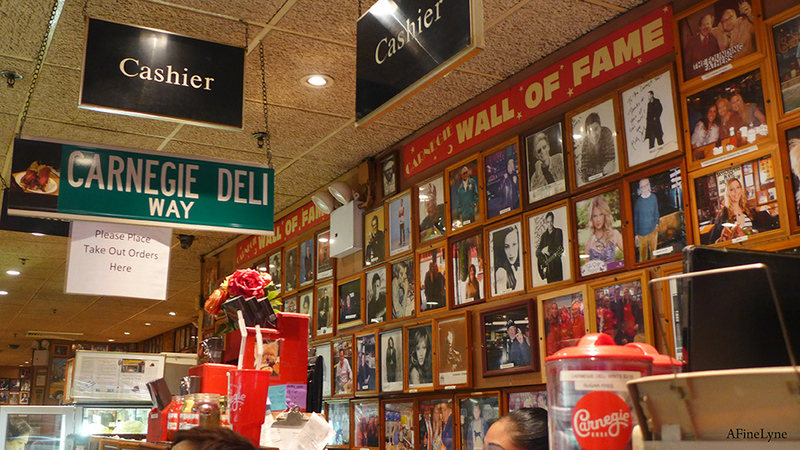 The original Carnegie Deli located at 854 Seventh Avenue at 55th Street closed in 2016, after 79 years in business.